Get Your Fresh Grocery Delivered to You whenever you want it. 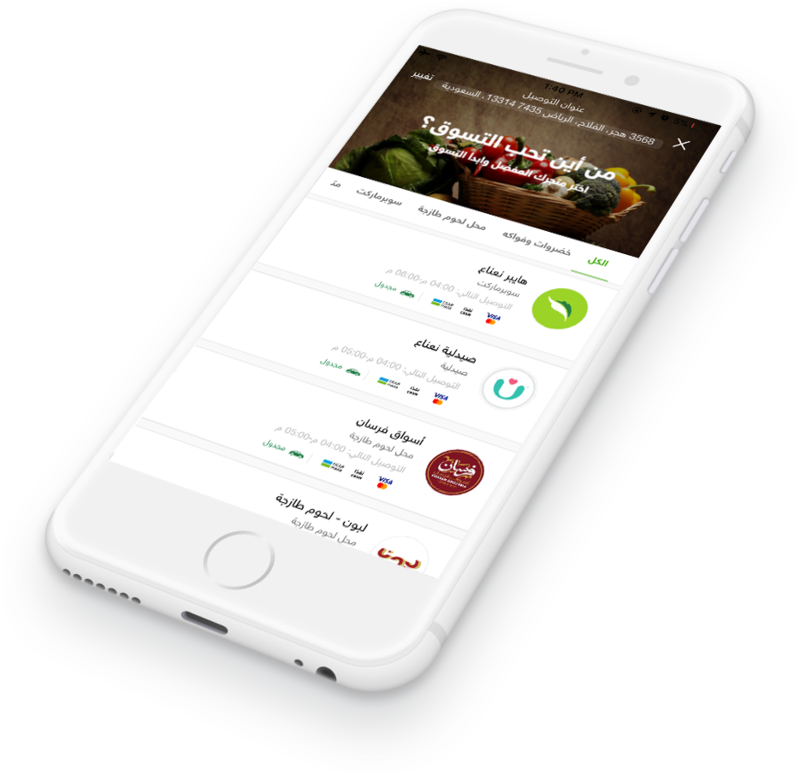 Nana Direct provides you with a full and varied list of groceries and home essentials neatly classified to shop with your fingertips. Through Nana Direct you can pay cash on delivery or online through the app. If your address is within the supported locations. all you have to do is adding your address details to receive the order with the highest quality. You can Prepare your e-cart now and schedule the delivery whenever it fits you. 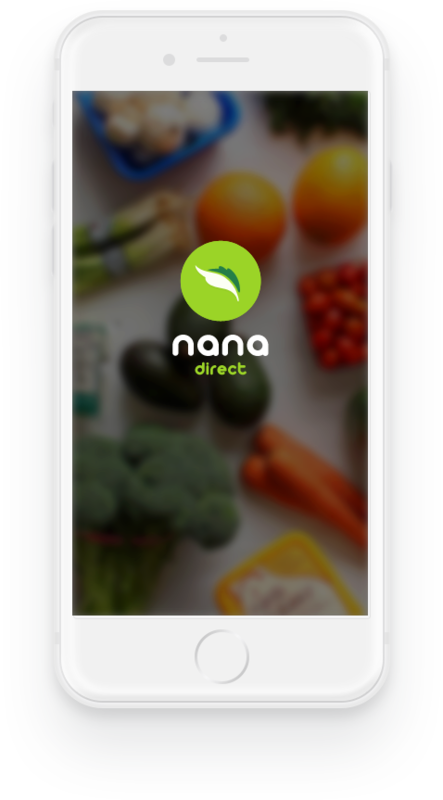 Nana Direct puts in your hand a range of supermarkets and medium-sized groceries to fit all different users. Our super-friendly support team is always there to help you and provide all the necessary support for an outstanding service. 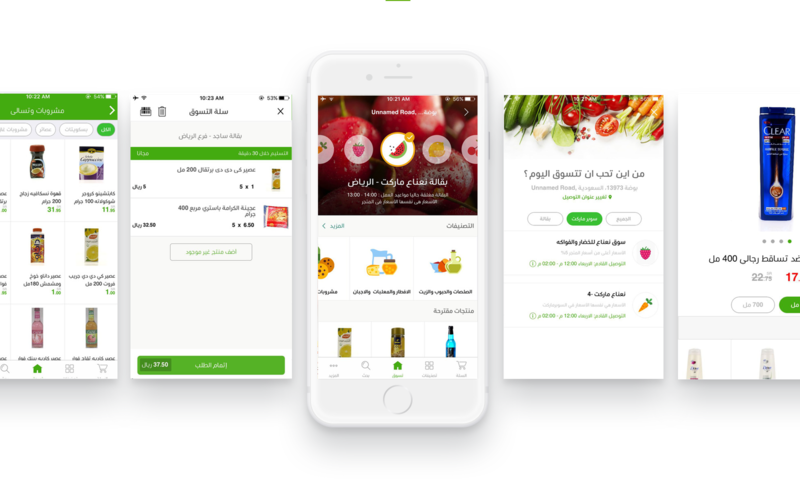 Nana Direct is a product of Saudi youth efforts who seek to develop a sophisticated system that would revolutionize the way people buy and shop. The system allow people to shop online and get their groceries delivered to their houses by a trained and skillful staff. Nana Direct as the first online shopping and delivery to houses service in KSA We are looking to cover all the Kingdom because you deserve the best. Expanding coverage areas need us more time and effort to ensure the highest quality level of service. 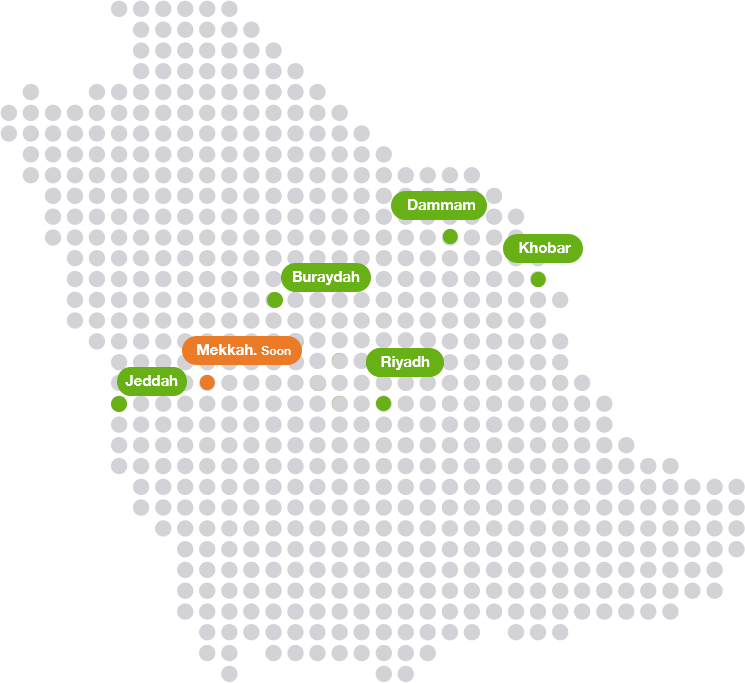 You can browse all supported locations and add your mobile number to be notified every time we expand into new areas. Are you a shopkeeper or a supermarket? Would you like to market your products for free? And access to hundreds of thousands of users who use NanaDirect to order all they need vegetables milk and others? Want to double your sales and increase your profits?